The Grey Youth Choir, a leading senior choir from South Korea, will perform at New York’s Carnegie Hall on May 6 at the invitation of the Korea-US Choir Festival for the 100th anniversary of the March 1st Independence Movement. The Grey Youth Choir, headed by Hunet Chairman Kwon Dae-wook, will stand on the Isaac Stern Auditorium, the main stage of Carnegie Hall with 2,804 seats, presenting Korean traditional folk songs such as “Arirang,” “Milyang Arirang” and “Saeya Saeya Parang Saeya.” The choir will also perform “Korea Fantasy” in a joint performance. 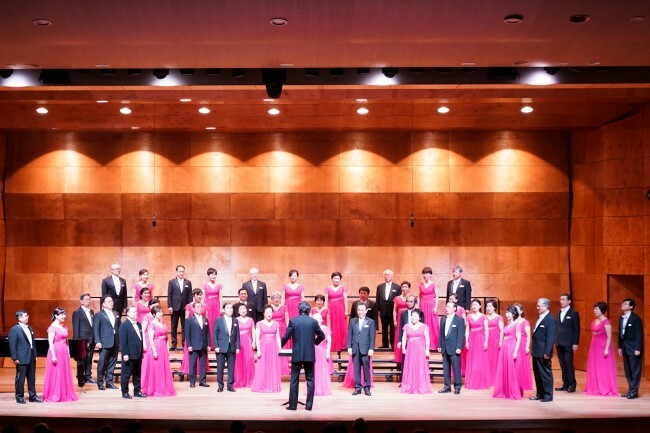 Leading vocalists and performing groups from Korea and the US are set to participate in the concert, which is being organized by Korea Fantasy Arts. The Grey Youth Choir was first formed on a KBS2 TV variety show. After the show went off the air, it was reorganized as a private choir. Starting with a performance upon invitation by the UN headquarters in 2015, the choir has been actively performing in Korea and overseas.